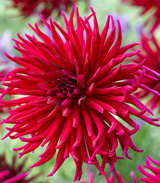 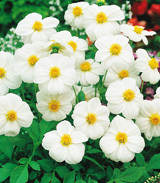 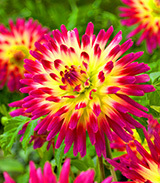 Add to compare Special offer New in Shipping on Thursday Piwonia (Paeonia) Coral Supreme 1 szt. 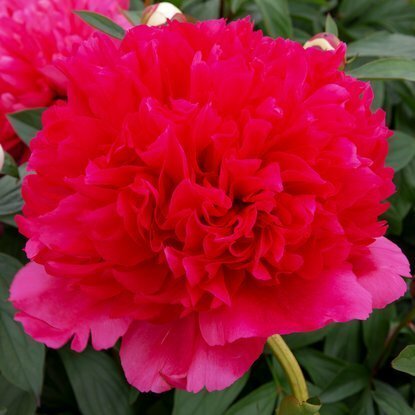 Add to compare Special offer New in Shipping on Thursday Piwonia (Paeony) Command performance 1 szt. 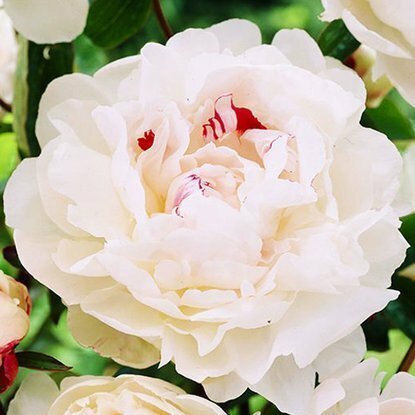 Add to compare Special offer Bestseller Shipping on Thursday Piwonia (Paeony) Duchesse De Nemours 1 szt. 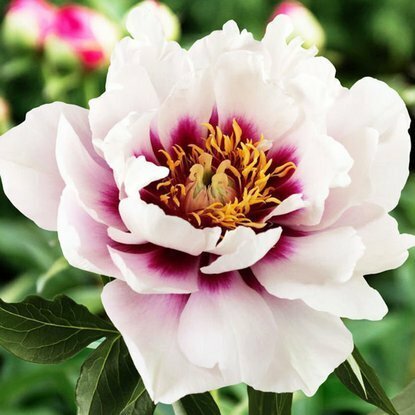 Add to compare Special offer Bestseller Shipping on Thursday Piwonia (Paeony) Festiva Maxima 1 szt. 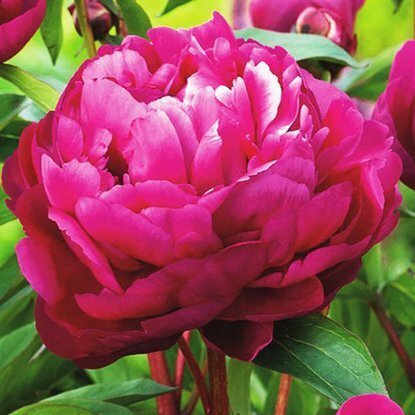 Add to compare Special offer Bestseller Shipping on Thursday Piwonia (Paeony) Karl Rozenfield 1 szt. 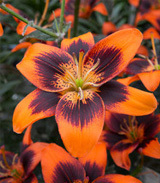 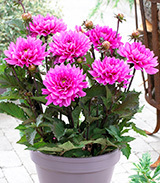 Add to compare Special offer New in Shipping on Thursday Zestaw 234 PAEONIA - Piwonia 5 szt. 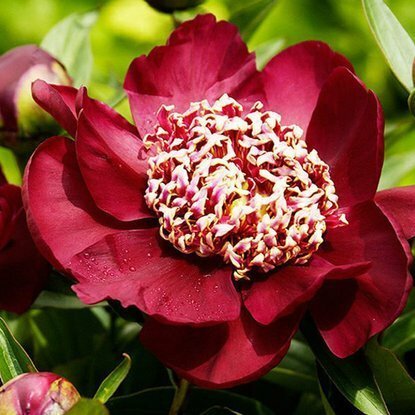 Add to compare Special offer Shipping on Thursday Piwonia (Paeony) Bartzella 1 szt. 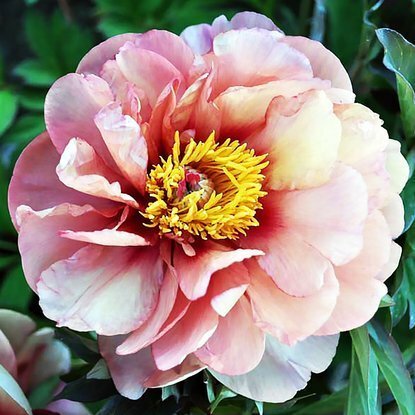 Add to compare Special offer Shipping on Thursday Piwonia (Paeony) Bowl of Beauty 1 szt. 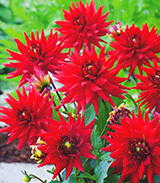 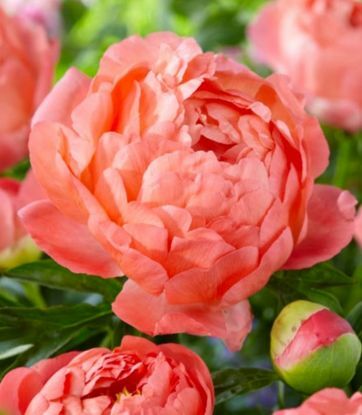 Add to compare Special offer Shipping on Thursday Piwonia (Paeony) Buckeye Belle 1 szt. 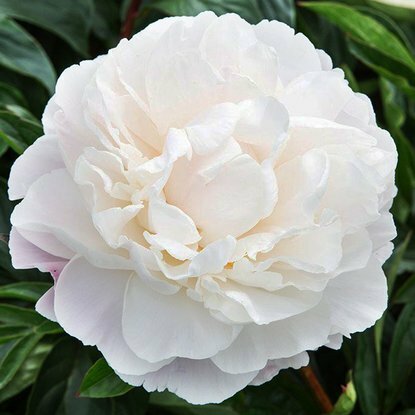 Add to compare Special offer Shipping on Thursday Piwonia (Paeony) Callies Memory 1 szt. 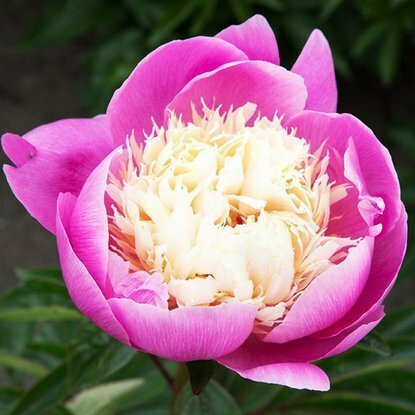 Add to compare Special offer Shipping on Thursday Piwonia (Paeony) Cora Louise 1 szt. 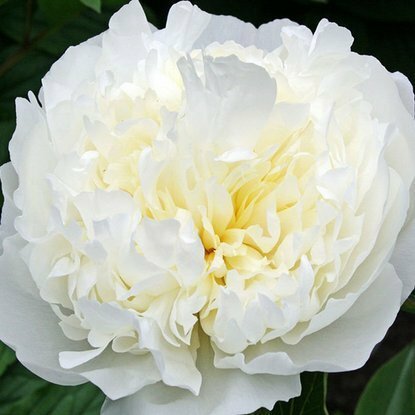 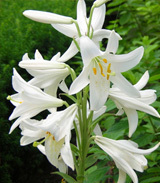 Add to compare Special offer Shipping on Thursday Piwonia (Paeony) Gardenia 1 szt. 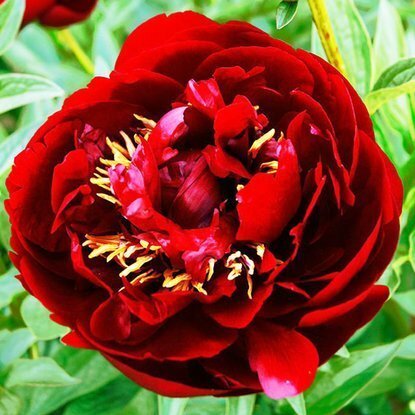 Add to compare Special offer Shipping on Thursday Piwonia (Paeony) Hillary 1 szt. 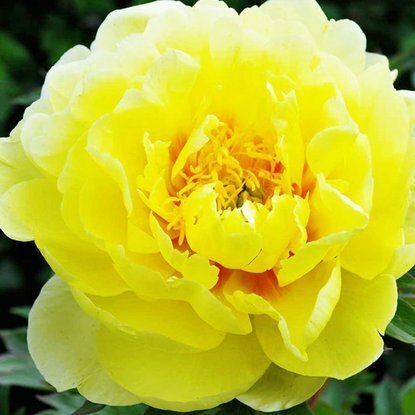 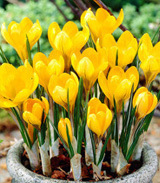 Add to compare New in Shipping on Thursday Piwonia (Paeony) itoh Canary Brilliants 1 szt. 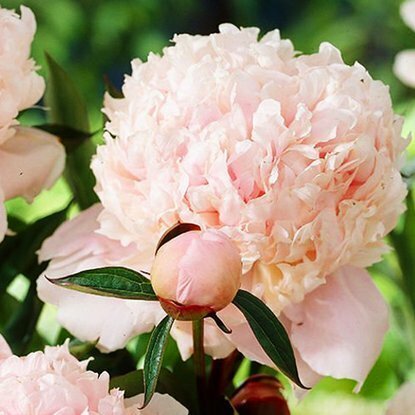 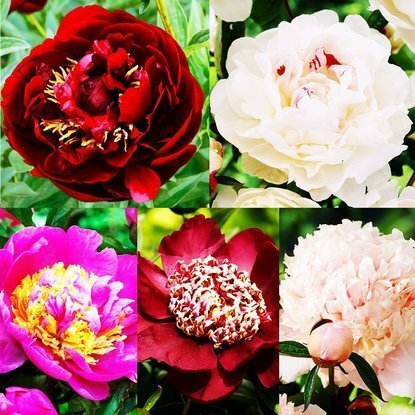 Add to compare Special offer Shipping on Thursday Piwonia (Paeony) Mr. G. F. Hemerick 1 szt. 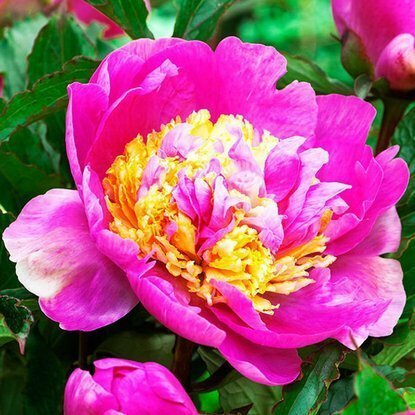 Add to compare Special offer Shipping on Thursday Piwonia (Paeony) Nippon Beauty 1 szt. 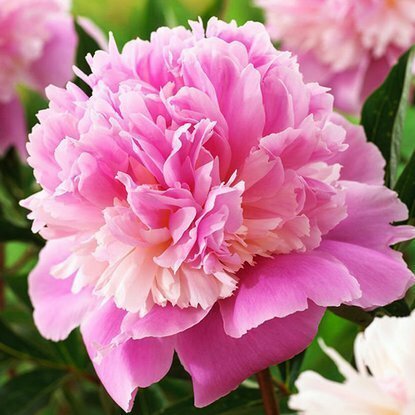 Add to compare Special offer Shipping on Thursday Piwonia (Paeony) Primavere 1 szt. 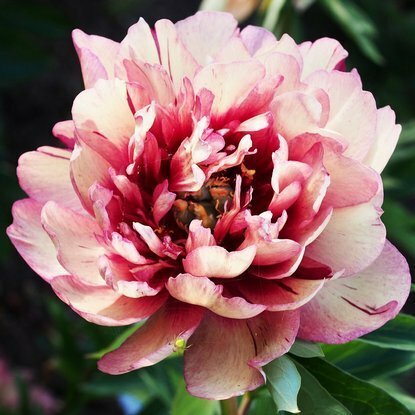 Add to compare Special offer Shipping on Thursday Piwonia (Paeony) Sarah Bernhard 1 szt. 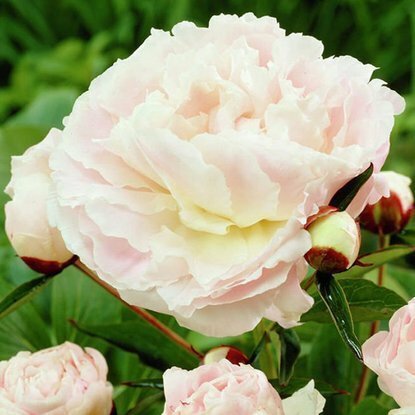 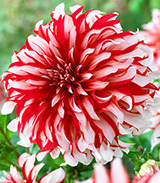 Add to compare Special offer Shipping on Thursday Piwonia (Paeony) Shirley Temple 1 szt. 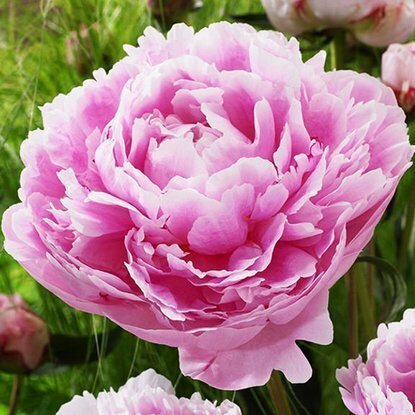 Add to compare Special offer Shipping on Thursday Piwonia (Paeony) Solange 1 szt. 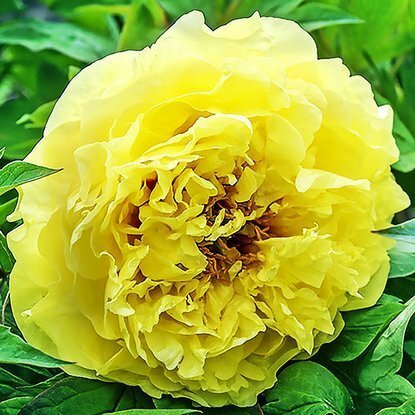 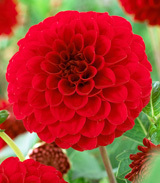 Add to compare Special offer Shipping on Thursday Piwonia (Paeony) Sorbet 1 szt.